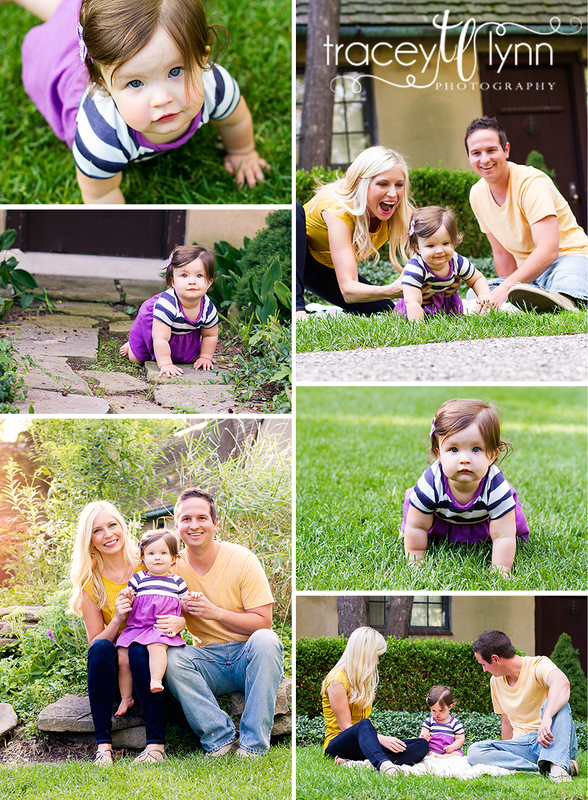 Tracey Lynn Photography: Northville, MI Baby Photographer | Happy First Birthday Olivia! 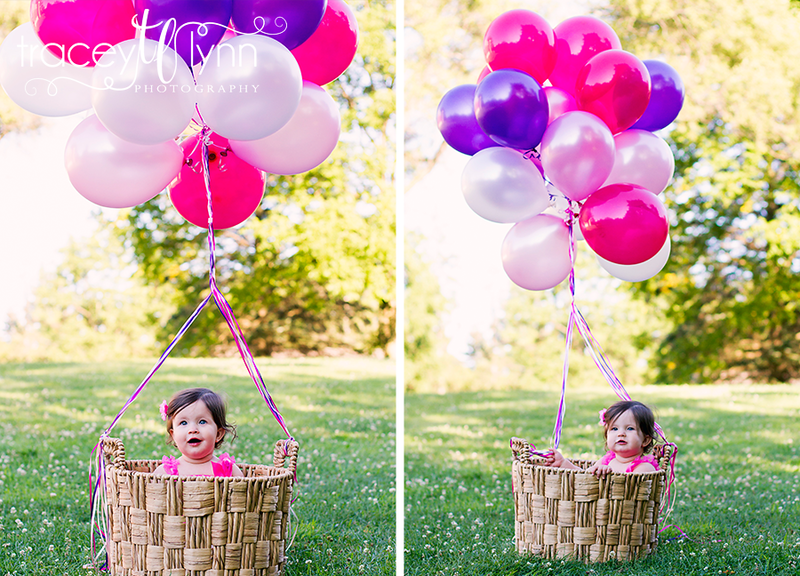 Northville, MI Baby Photographer | Happy First Birthday Olivia! 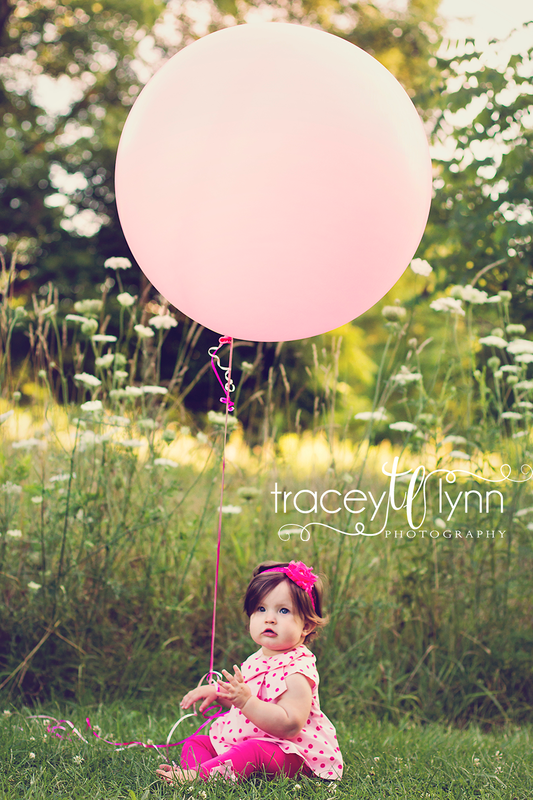 I've had the cutest first birthday sessions this past week! 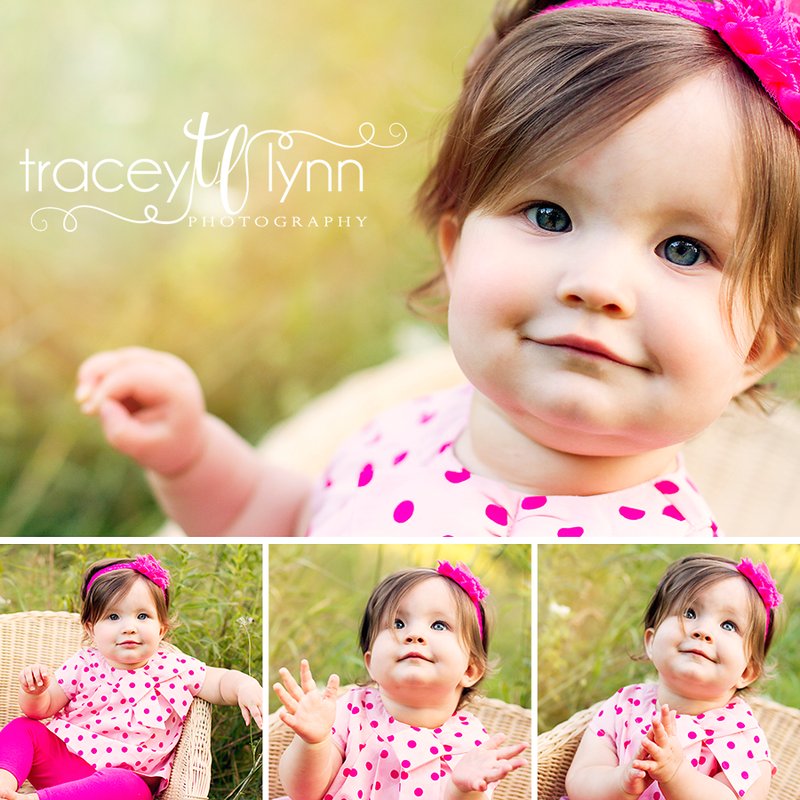 Here is the adorable Miss Olivia who just reminds me of a little doll with her gorgeous blue eyes and all that hair!